Your record company is growing with a lot of releases, with April or October just around the corner. 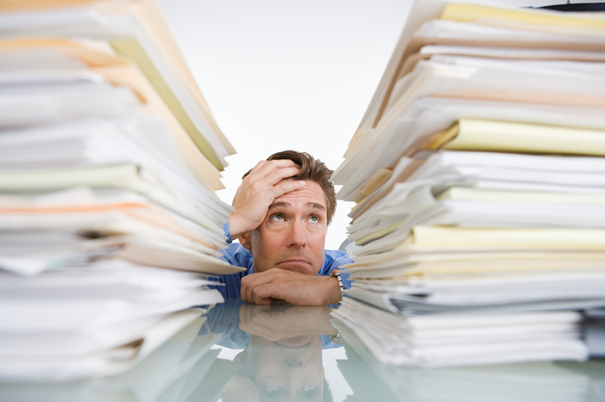 You know that it is time to deal with your ”half-yearly royalty accounting”. Initially, this work was done rather quickly, but now it is getting increasingly time consuming (and boring!) for each new period of accounting. You have now reached the point where you decide that you will not spend your time doing this by yourself any more. You decide to let someone with more than 30 years of experience in the field of royalty accounting help you out. You call Helene at Larson:s and together we set routines for you. You supply meta data to Larson:s in some digital form. Larson:s has an expert knowledge of converting Excel, Word, HTML, XML, csv, txt and other document formats into readable files for importing into the professional business system Royalty Producer. This well-known software is used by more than 350 professional record companies world-wide. You also supply Larson:s with contract information and other necessary information, like paid advances. Once all this basic information is entered into the software, you simply supply Larson:s with royalty statements in paper and/or digital form. Larson:s will then check all incoming statements for errors and, if you prefer, also contact your partners for adjusted statements for correcting any found errors. When all information has been imported into the business system, Larson:s produces professional statements to your artists and producers, all presented with your Company name and logotype. Suddenly you have your own external royalty department.